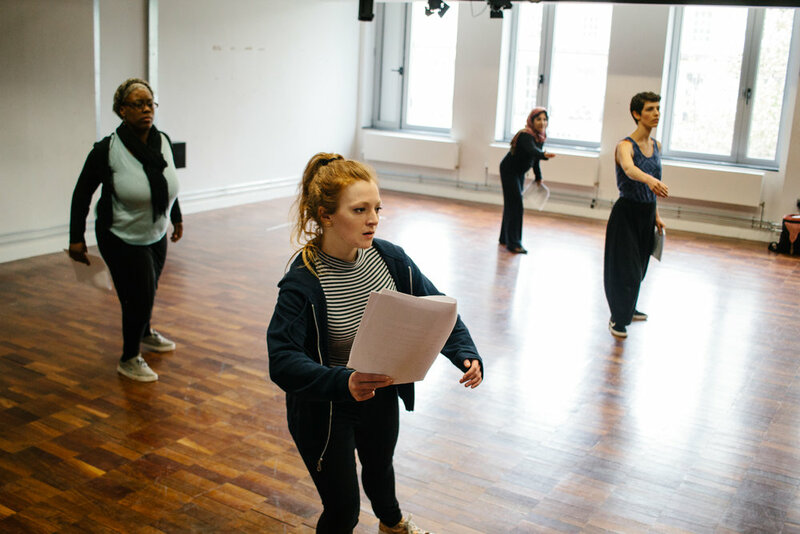 In collaboration with University of Bristol and Propolis Theatre, Fen is developing 'From Running Water', a verbatim performance on women’s experiences of Domestic Violence and Abuse. The company will be using and responding to qualitative data collected by researchers on women’s experiences of DVA collated for healthtalk.org. In our current political climate expressed by movements such as the #MeToo campaign, and in the centenary year of women’s suffrage celebrating female autonomy, the issues addressed by this performance are vitally important. Published internationally, Dr Evans’ work, and the unit headed by Professor Gene Feder, has been a catalyst for women to seek help for the first time and has guided practice in the public sector. An initial R&D was supported by University of Bristol, Bristol Old Vic and using public funding from Arts Council England.